Welcome to the Roller Skate Dad Resources section. My hand curated list of the skating products, tools and websites that I strongly recommend. I have personally read, watched, bought, used and/or tested every recommendation on this page. Some of the links below are affiliate links. This means that if you choose to click on a link below and make a purchase, then I will earn a small commission from the seller. This commission comes at no additional cost to you. Please understand that I have experience with all of these companies and products. And, more importantly, I only recommend them because they are helpful and useful, not because of the small commissions I make if you decide to buy something. Most importantly, please do not spend any money on these products unless you feel you need them or that they will help you achieve your goals. Want all of the breakdown on my wheels recommendations? 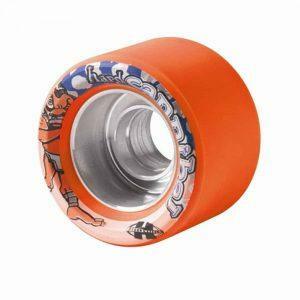 Be sure to checkout the Top 10 Tips for Buying the Perfect Roller Skate Wheels. I really love these wheels. They are my go to wheels for most of my regular rink skating. They are super thin and hard. I’ve even speed skated during sessions and some speed skate practices in them – although they are super loud if there is no music playing :-). They are super slick (which I like) making it very easy for me to spin and slide. Again, they are not for everyone, but they are one of my favorite sets of wheels that I have ever used. By far my favorite speed skate wheel. I love the aluminum core of these wheels and the durometer. They are perfect for speed skating on a hard wood floor with plastic. 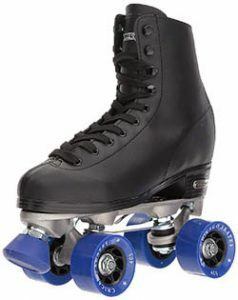 A lot of the competitive speed skaters at my rink swear by these wheels and use nothing else for competition. I personally have a pair and love them. My pushes never slip with these wheels and I can both hug and crossover on the turn without sliding too much while still getting a solid hard roll. Remember, you want as hard of a wheel as you can handle on your pushes and around the corner to help you maintain a top speed. I use these wheels a lot when I skate outdoors. They are soft and easy to skate over rocks and small pebbles which I have a lot of on the roads around me. I’m not a huge outdoor skater as I live in Texas where it is usually 100 degrees Fahrenheit most of the summer, but when I do go outside I use the Pulse. The biggest reason I purchased these is because most of my indoor wheels are super hard and they just don’t work well on the road. You may be able to get by with a harder wheel if you are on a tennis court, outdoor basketball / sport court, but if you are on a road or sidewalk with potential small pebbles, you need a soft wheel or you will face plant. 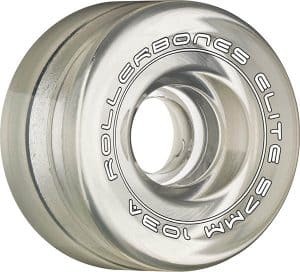 If you are looking to replace your current roller skate bearings, I personally use Bones Super Reds bearings in all of my roller skates. 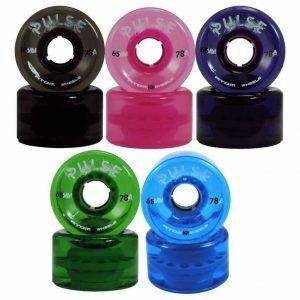 I find that they are both cost effective (about $60 for a set of 16 – remember you need 16 bearings for roller skates – 8 wheels x 2 bearings / wheel). And, they are one of the better bearings on the market. They are metal bearings and they are pretty easy to keep clean and maintain, too. 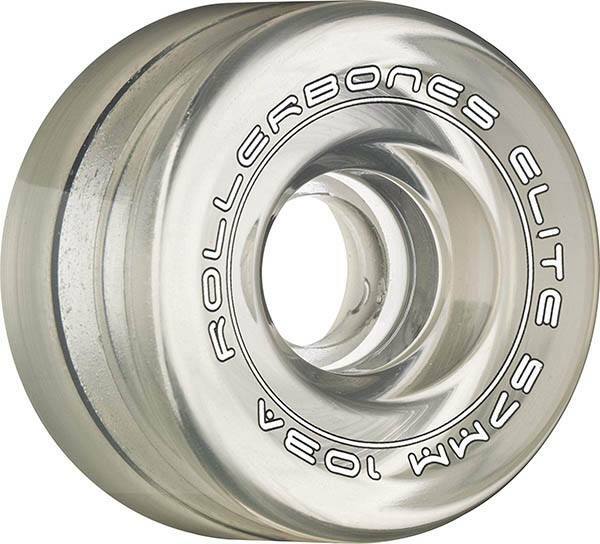 If you are more of an outdoor skater or just want a bearing that will last longer and give you a smoother ride, then I would go with Bones Ceramic Super Reds bearings. They are considerably more expensive, but some people really prefer ceramic because they require less lubricant and give a smoother ride. However, they are usually around 2-3x the price. I’ll do a further breakdown of metal vs. ceramic bearings in a future article for you. The Chicago Men’s and Chicago Women’s roller skates are a good, cheap pair of roller skates for the absolute beginner. 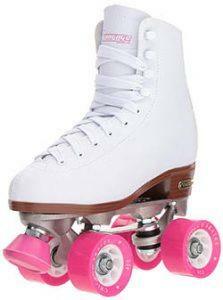 These are the same skates my sister and I learned on decades ago. Again, they are not the best skates, but they are great for the first time skater and especially if you are on a budget. 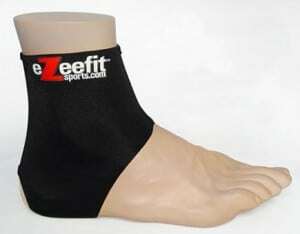 I use my Ezeefit Ankle booties every time I skate. They help to insure that I don’t get any blisters or scrapes around my foot and ankle. I really love them. It took me multiple attempts with many different products to find this solution. I wrote an entire article about the different products I tried and how I landed on the Ezeefit. It’s called the 7 Ways to Protect Your Ankles While Breaking in New Skates. I use the neon green helmet below. However, this black helmet is the more popular version of the 2 helmets. Both of them have a special sweat liner on the inside that makes them quite comfortable. The inside on this helmet is actually a red liner with an outside black exterior. The chin straps is also adjustable. 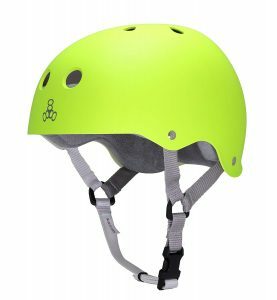 Here is the neon green Triple 8 helmet that I use whenever I am speed skating or roller skating outdoors. 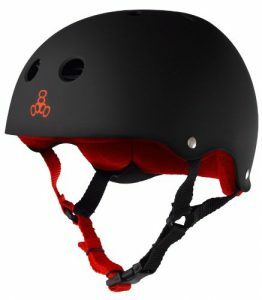 This helmet is the same as the black one, however, I like this one better because of the color. When I’m at the rink, no one has a helmet like this one, so I see that as a plus. I like to stand out. More importantly, when I’m outside, this helmet is super easy to see – even as it starts to get darker towards sunset. It’s an extra safety feature, in my opinion. 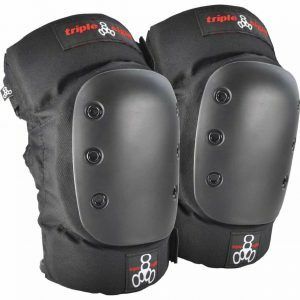 These are the elbow pads that I have used in the past when skating outdoors and doing speed skating practice. As I’ve mentioned on the podcast, I’ve injured my right elbow two times, so these are a new staple for me now whenever I go skating (even session skating). 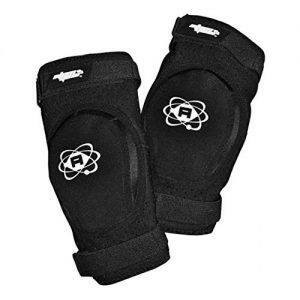 Again, like my elbow pads, I usually wear these wrist & palm guards whenever I’m outdoors skating. Especially when I’m going onto Texas asphalt and riding the huge hills of Lago Vista. These are great for protecting your palms and your wrists. 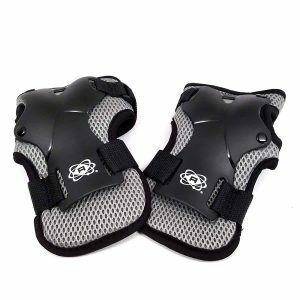 I don’t usually wear these indoors, simply because I don’t fall all that often, but if you are a new speed, derby, hockey skater or just a new skater and want to protect your wrists, then you can’t go wrong with these guards. I have worn knee pads a few times. When I first started speed skating practice, I used to always wear them. I sometime wear these when I’m outside and I’m going down the hills in my neighborhood. It’s a good idea to protect your knees when you’re outside. You just never know when a piece of debris will be on the ground. It only takes one rock or one tree branch to send you flying – especially if you’re hill skating. 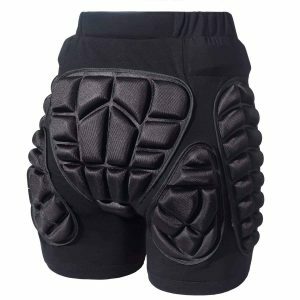 Much like my knee pads, I wear my mouth guard when I’m outdoors and I’m hill skating. In the early days, I did wear this mouth guard during speed skating. It’s really comfortable and it has the ability to shape around your teeth. In that way, shaping it allows each mouthguard to be custom for each skater. 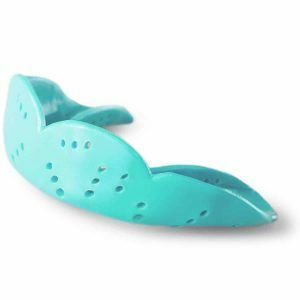 I used to wear a mouthguard when I played football in middle school. This one was much nicer than I remember those ever being. I bought this more as a joke for my wife. She doesn’t roller skate very often, and I wanted to get her something that would give her confidence to skate, even if she fell down. It totally works. The pair I bought her didn’t fit me, but I tested them out by sitting and falling on them and they are very well padded. I keep this tool in my skate bag. It a nice little socket set that easily fits in a bag. 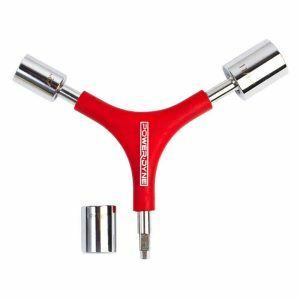 I use this to tighten / loosen axle nuts. It’s a good all around tool. This tool has two sockets permanently attached to the handle. The third socket can be detached and any socket can be added onto the end of it. Be sure to check back frequently as I am consistently updating and adding new resources to this page.